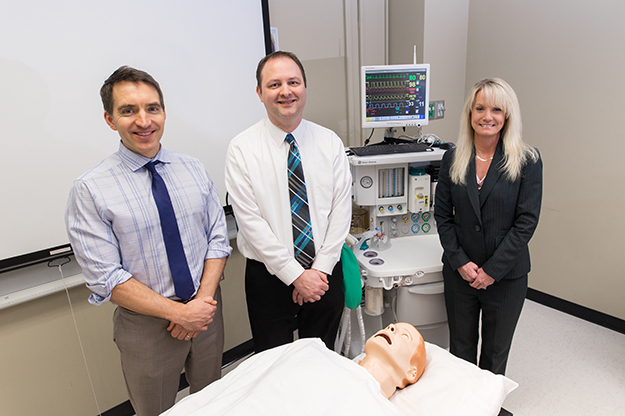 The Nurse Anesthesia Class of 2018 (December 2018 graduates) achieved a 100 percent first time pass rate on the NBCRNA National Certification Examination. This is the second year in a row that the department has achieved the milestone. The program, which began in 1986, admitted its first cohort in 1987, celebrated its 30th anniversary last year. It prepares registered nurses to become nurse anesthetists, with a special focus to serve small rural hospitals.